Select the app you're using and upload the CSV export file as-is. 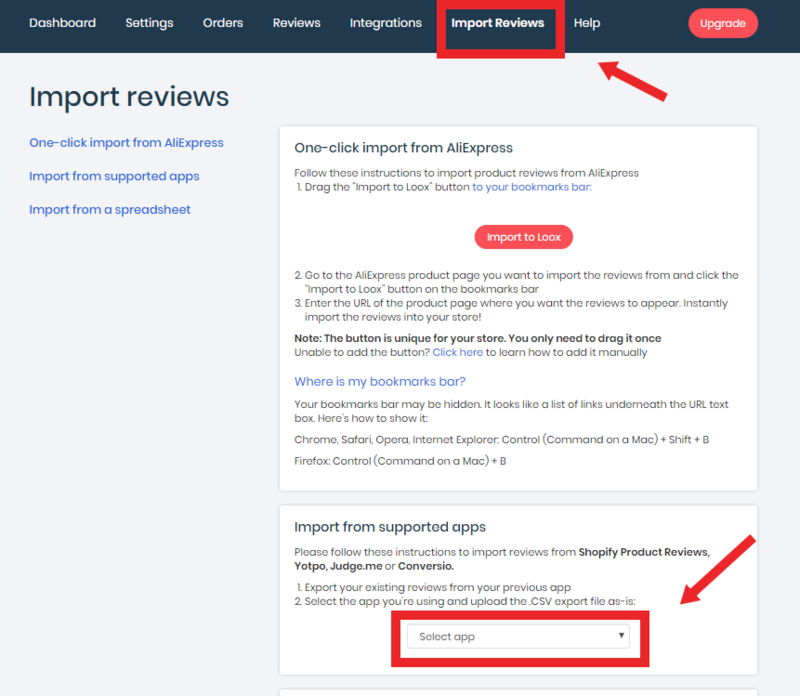 Please read the following article - How do I import reviews from AliExpress? Please read the following article - How do I import reviews from a spreadsheet?